I want to connect more deeply into my body. I want to trust what I’m experiencing. I want to heal my mind. I want to heal my future. I want to fulfill my purpose. ~ These are the things I hear people saying right now. So how do we trust ourselves and move forward into this unknown territory of energy on Earth now? Ground into the body, guide it as a soul of intelligent light! Surrender to the limitless energy ready to move in and dissolve us. 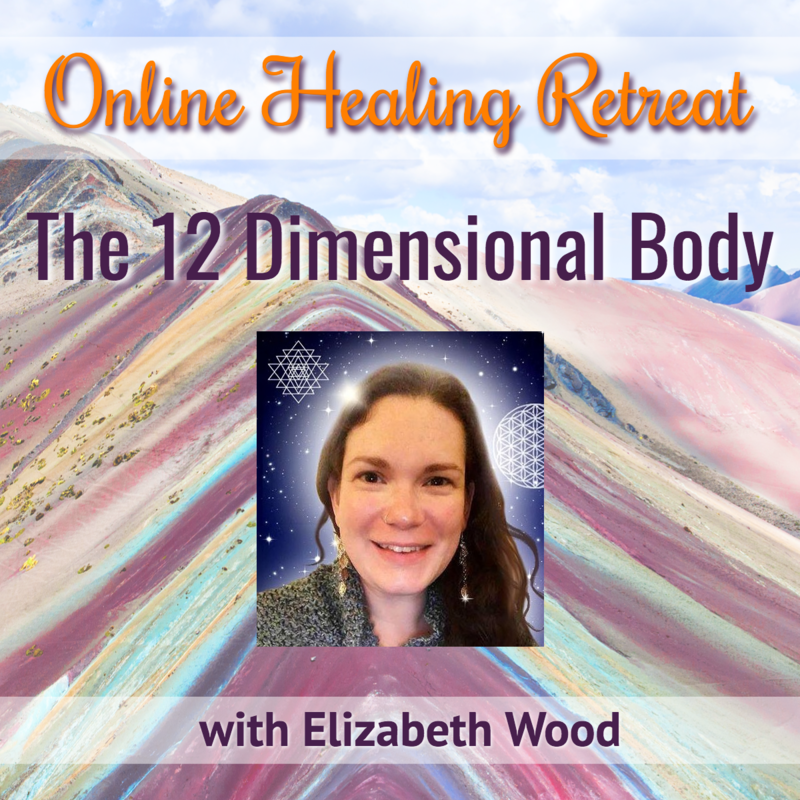 Join me in welcoming the 12 Dimensions into the body in this special healing retreat!